The main trend is massive individualization. Design is not for everyone, but for everyone. Designers reflect on an eclectic interior – a mix of styles and stylistics best expresses the personality and its passions. The 2020 call sounds like this: ignore the trends, personalize the interior and show your emotions! Developers around the world are reducing the average area of apartments, urban dwellings are becoming more compact. The minds of designers occupy everything that will help the modern nomad to fit on a small number of meters, without losing in comfort: modular sofas, folding tables, folding beds and hidden kitchens. Technological innovations are becoming especially acute: multifunctional devices, home robots, home appliances with Internet access. Ceiling lights, kettles and refrigerators are controlled from a smartphone. Kitchens in modern homes are reminiscent of professional sites chefs – both the level of technology and the quality of dishes prepared on them. 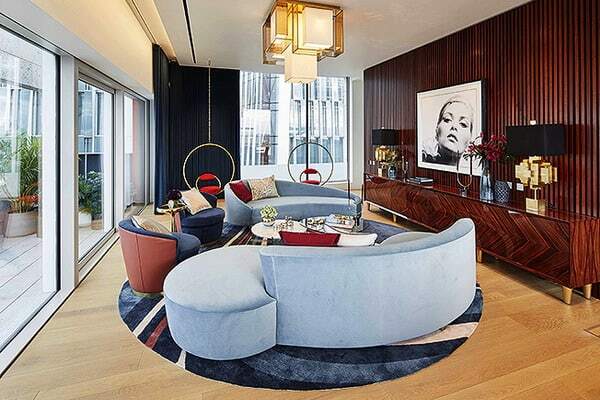 A new generation of design enthusiasts has buried the fake industrial chic and loft style, the dubious urban country and the brilliant hotel glamor. Finally, beige interiors are gone, giving way to color and ornament. 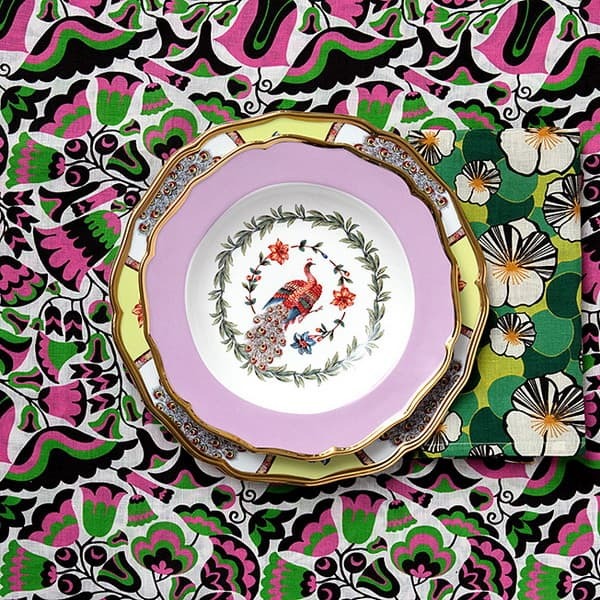 A rational Danish design is at the peak of its popularity in Europe, but Italian maximalism is pushing it. The concept of “decorated interior” is rapidly going out of fashion. People want to be designers themselves. The idea of a stylized, deliberately decorated interior with “competently” arranged still lifes seems outdated. Universes Dizaynery, restaurateurs and manufacturers are joining forces. Together they create colorful and joyful events that take us from a busy metropolis to parallel universes – warm, bizarre and exotic. Under the influence of this trend, furniture acquires bright, bold colors, surfaces play with reflections. Theuser is invited to talk about the interior as a fabulous, sensual experience. The Arts Club on Dover Street, Leo’s interior. Interiors of an elite institution in London created Britt Moran and Emiliano Salchi, Dimorestudio. Accent wall will now be in every novice decorator. “The digital revolution is changing the rules,” says Vincent Gregoire. “Having become stylists, we work on the image and take care of our own home as a“ showroom ”, where our life and our hobbies are displayed in the window. The interior for the frame, which will adore and hate, like and post in social networks. Theatrical effects, narcissism and decorative exhibitionism are what awaits the advanced users in the season 2019/2020. The last century is quoted, reprinted and becoming more and more expensive. The fashion for post-war modernism – “modernism with a human face” is not going to leave us in 2020. 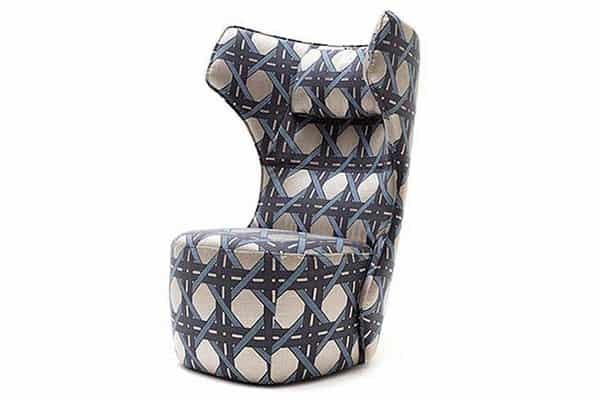 Furniture has become much more rounded and feminine, and things in the spirit of the 30-50s are boldly combined with later quotes from the bourgeois-bohemian 70s and the radical 80s. 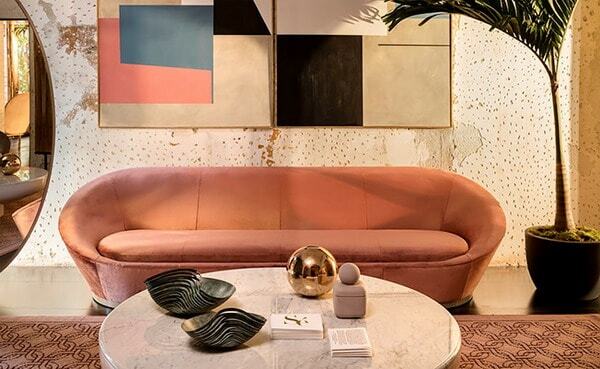 Miuccia Prada exhibits Brazilian modernist armchairs in Miami, anti-design Memphis begins to recruit new fans For Fendi, Chiara Andreatti worked on the concept of the friendly “Welcome!” Lounge. 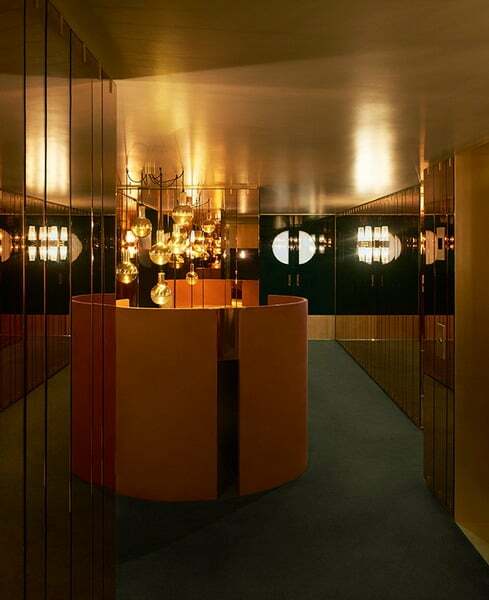 The ideas of animated luxury and elegance combined the new star of decor with the bourgeoisness of the 1970s, the hoodies of the Vienna Secession and the Italian design diva. Gabrielle Crespi. 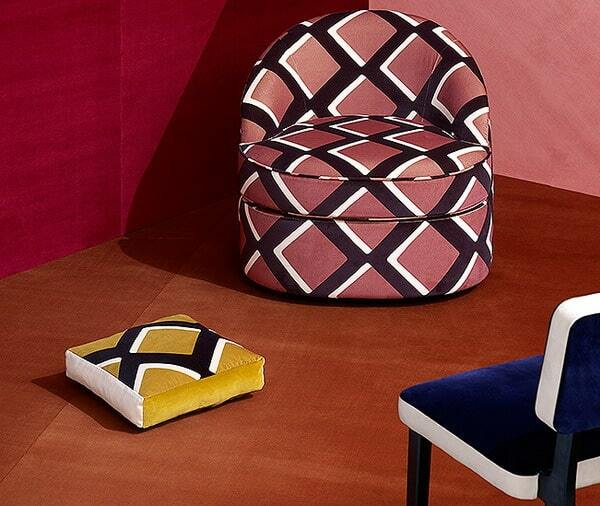 Secession 2019 was marked by the centenary ofEttore Sottsass, the fun and radical furnitureMemphis. 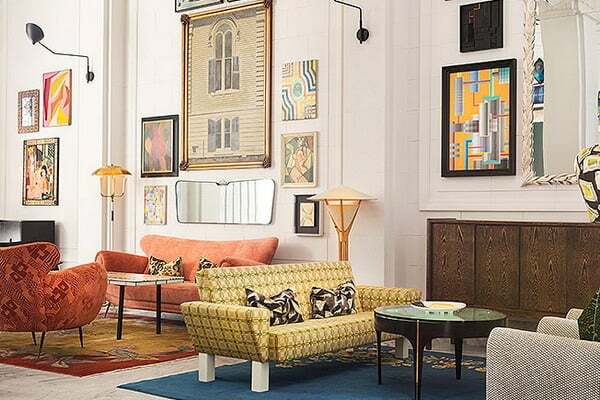 Nostalgic and sophisticated fashionistas in 2020 are invited to recall the kettles and vases of Koloman Moser, the architectural furniture of Adolf Loos andJoseph Hoffman. 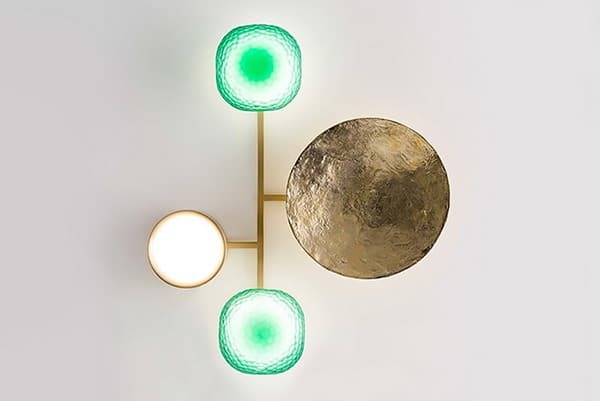 In 2020, thenumber of exhibitions and trades will be devoted to the Viennese modernist style and the centenary anniversaries of the death of artists Gustav Klimt, Egon Schiele and architect Otto Wagner. More and more manufacturers are using an interdisciplinary approach, involving authors from related industries. 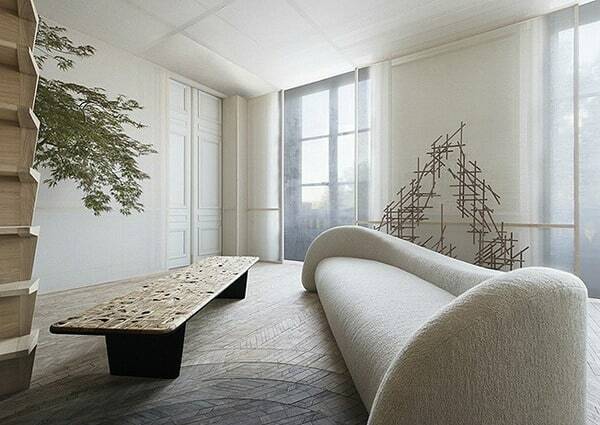 Graphic artists, famous architects, fashion designers become the authors of carpets, tables and washstands. Collaboration products come out in small batches, emphasizing the elitism and uniqueness of the product. Things to order, according to individual measurements and sizes will increasingly appear in our homes. Both local artisans and global enterprises advertise “flexible” solutions: the interior is tuned to the needs of the owner. Sofas and couches, racks and low tables form fancy connections, like Japanese puzzles. 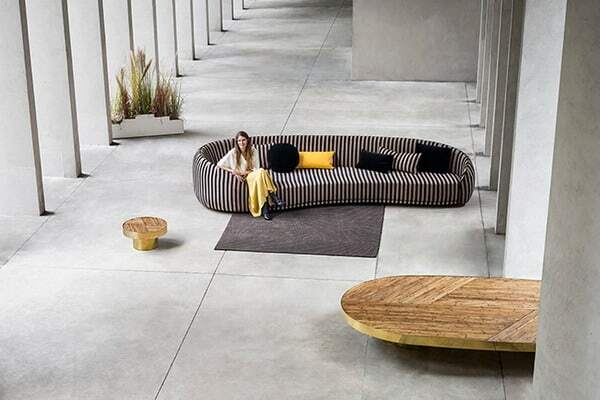 Models in the spirit of Lombrico, B & B Italia, known as the “endless” sofa by Marco Zanuzo, one of the most popular in the 70s, will decorate the spacious lounges. Luca Nichetto and Oki Sato (Nendo) created a series of Isole modular furniture on the basis of writing the Japanese five-hundred tank, which starts one person and ends another. 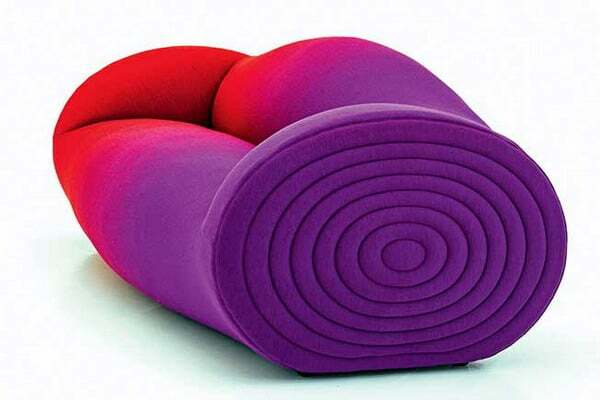 Items of strange asymmetrical proportions or furniture that resembles abstract sculptures – on a wave. Such things are collectible and they should not be much. 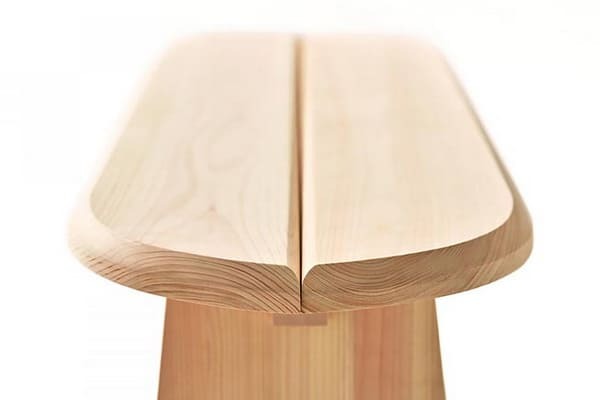 Polishing instead of brassing, rosewood instead of textured oak – Italian furniture makers, furniture fashion guides are passionate about finishes in the spirit of the 80s. Red-brown cupboards, dressers and credenza, beds in a polished case appeared in the latest collections of top brands. Living room. Two club sofas resemble the style of American designer V. Kagan. The long rosewood wardrobe is an ideal place for symmetrical compositions. Lamps Puzzle, diz. J. Adler. Elements of theatrical scenography actively penetrate the house. Semicircular arches and large inclined mirrors of irregular shapesdramatize the interior. A holiday of everyday luxury? No fabric will create it better than velvet. Especially in precious tones such as sapphire, citrine, emerald, amethyst and pink garnet. In the 2020 interiors, velvet is used as an accent fabric or in tandem with furniture of modern silhouettes. 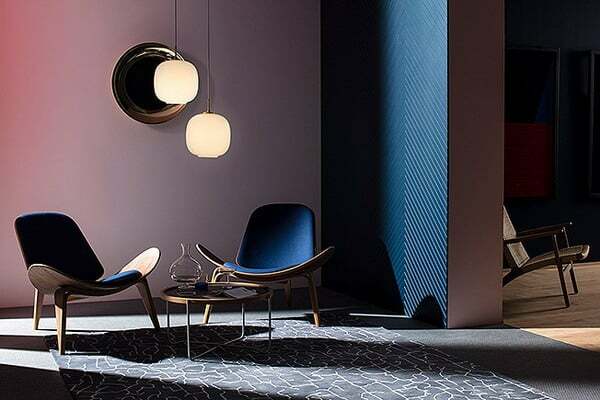 The True Velvet collection was created by architect and designer India Madavi for the French House Pierre Frey, a manufacturer of interior textiles and wallpaper. 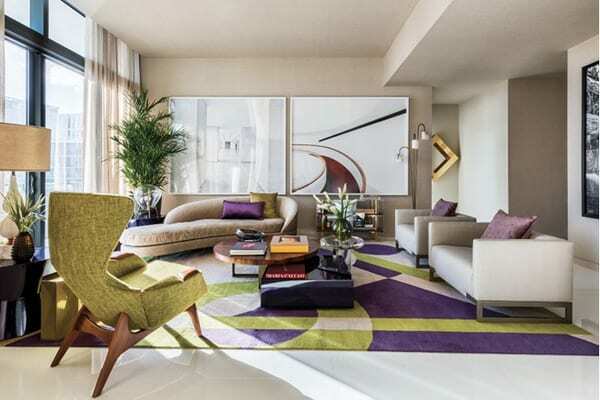 Accented multi-color carpets of interesting shapes with expressive graphics have become fashionable. The more abstract the picture, the better. After Party, diz. G. Roberts, cc-tapis. The author conveys the atmosphere of the holiday through an abstract pattern resembling confetti. The carpet was made by hand by Tibetan craftsmen – 152 thousand knots per square meter. Kinetic art, errors of visual perception, vibrations in the spirit of Vasarely remain true partners of maximalist interiors. Gradients and watercolor spills have moved into the bathrooms. Mosaic tessera are decorated with iridescence – bright color highlights, resembling silver holography or gasoline stains. 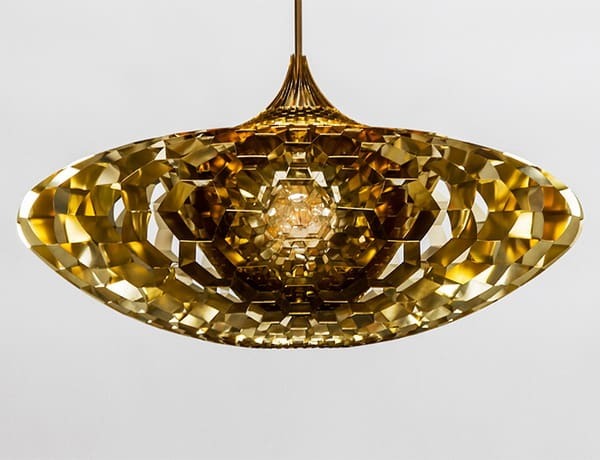 Reflecting the light, they attract the eye, changing depending on the angle of view. In addition to the growing demand for indoor plants with expressive leaves, shelves and pots for climbers are returning to the interior. Succulents were replaced by cissus, ivy and “grandmother’s” tradescantia, freely hanging from the ceiling. A tropical jungle and intense floral print are not going to leave the walls and upholstery, delighting those who are passionate about the 70s. Macrame, peasant chintz, Indian rugs and wallpaper with elephants, monkeys and paisley ornaments – the hippie style of the 70s returns to youth bedrooms. Retail stores, cafes, hotels, work spaces look like living rooms, the boundaries between work and leisure are becoming increasingly blurred. Spaces that are oriented toward acquiring new experience more than aesthetics will be popular. There is more and more furniture “for home and garden.” Lightweight, portable items made in the spirit of “urban camping” are distinguished by a cheerful color and game element. The hygge trend will continue in 2020. We still have a desire for a simple, relaxed, unobtrusive lifestyle, where the home is our main refuge in a politically troubled, noisy world. 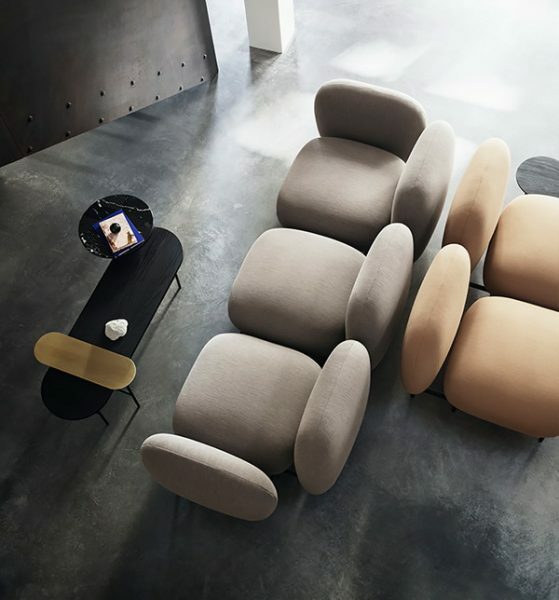 Everything that provides comfort, silence and a kind of Digital Detox is appreciated-cocoon chairs, sound-absorbing curtains and cozy soft sofas. The Swedish word Lagom has enriched the hygge trend – it translates as “not to the small and not to much”. Relaxing cool calm spaces are in fashion. There is an opportunity to inhale fresh air without leaving the city and relax without going to the spa, and the designers design things that are good for the psyche. Emotional States – emotional well-being will be the theme of the London Design Biennale in the fall of 2020. Attention is attracted to furniture made by people, not machines. Techno craft triumphs in the subject design – things created using handicraft labor and ancient techniques with the latest technologies and / or materials. 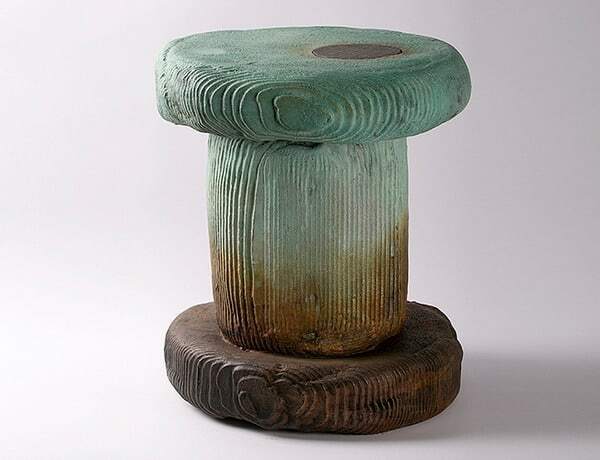 Decorators recalled the Japanese principle of wabi-sabi, an emphasis on the use of objects made with congenital imperfections and with an emphasized sense of authenticity. “Details are becoming increasingly important in home design. Whether it’s wooden marquetry or an intricate pattern, part quality plays an increasingly important role in all aspects of interior design. 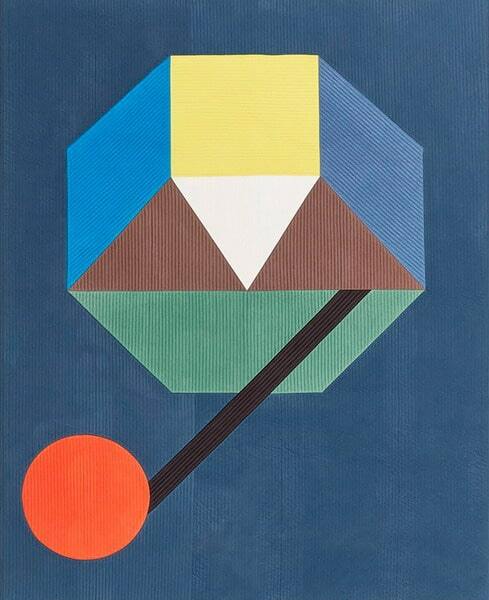 ” Timothy Corrigan, American designer. 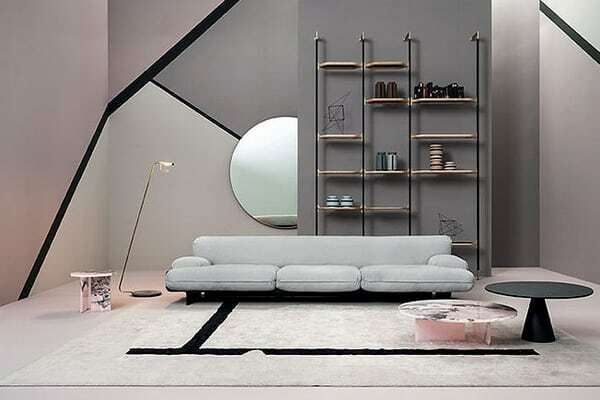 While bright maximalistic interiors are gaining more and more fans, minimalists prefer to soothe the eye with monochrome. 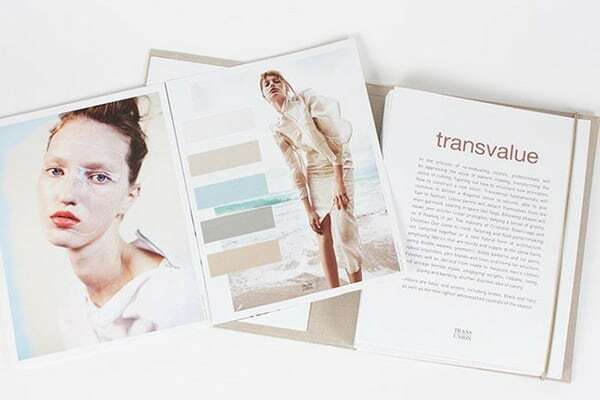 Thin, layered, texture palettes give a feeling oflightness. Among the rich selection of materials returned plywood (i.e. multi-ply wood), concrete (for furniture and textured accessories), terrazzo (concrete with marble chips), ratan, bamboo (even for floor), linen canvas, mohair and army cloth. 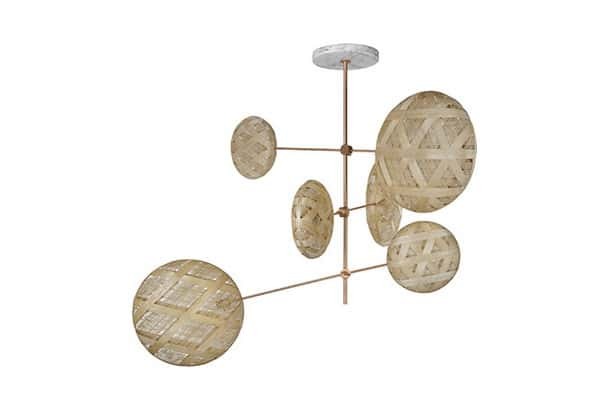 The interiors featured 70s favorites – wicker furniture, abaca lampshades and bark boxes. 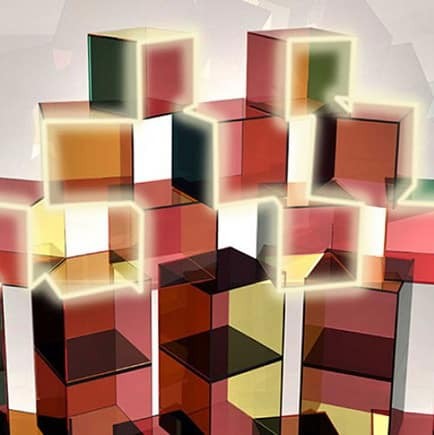 In the near future in the near future, glass blocks, laminate and the hit of the 90s – synthetic fur. Furniture from recycled computers and smartphones; leather from pineapple leaves; corn husk tiles are some of the hard recycled materials that appeared in 2019. 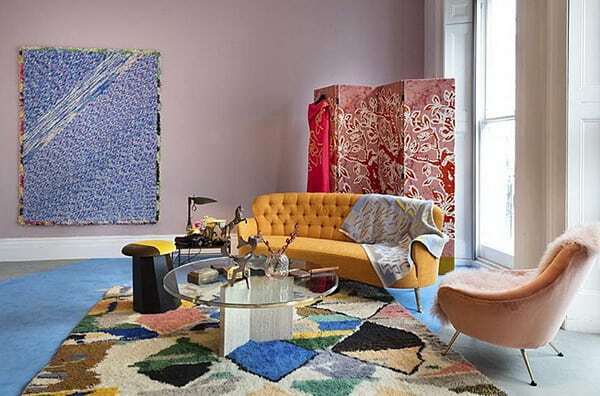 Seattle Solanki, director of the design studio Ma.tt.er, believes that in 2020 we will see a lot of glamorous smooth surfaces that avoid stereotypes of “recycled” aesthetics. According to the agency style Peclers Paris man and nature reconciled. In a world where disasters related to climate change and the depletion of natural resources are growing, people more than ever realize the need to conserve it. Eco-friendly furniture without chemicals – with acrown, tables and consoles 2020 must be durable and show their simple “natural origin”. White Carrara marble crowded unexpected iterations of stone, such as gray and green. In high-quality materials, including onyx and agate, beautiful, natural add texture and depth to any design. Proven tried, but very modern. Simple ceramics, hand-painted pottery and hewn wooden dishes will not leave the home of Scandinavian hygge trend. Ceramic vases and vessels will become larger, deliberately expressive, attracting attention with their man-made. Good lighting is still the key to keeping the room warm and cozy. Light sources are increasing. And designers consider light as an independent material: light streams are twisted into letters and poured like liquids. As technology evolves, designers explore color gradients from luminous threads stretched across a room like clothesline. Portable, rechargeable and even folding table lamps are in vogue. And there are desperate optimists who offer to treat a mini-lamp as a jewel. The accent from the walls moves to the ceiling. Graphic ornament or dark color – anything is possible. 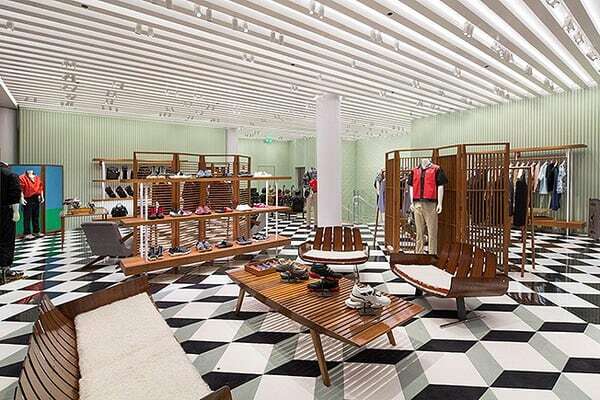 Parquet made of hardwood appears all in more complex patterns and combinations of materials. Kaleidoscopes and parquet mosaic are in fashion: boards of various shapes are lined with chevron, Binet’s cubes, octahedra, etc. Any combination of not only sizes, but materials is welcome. The tree will be complemented with elements of ceramics, concrete, metal and natural stone. Black is gaining popularity in plumbing and furniture, so it is only natural that he will become a trend on the floor. Coal shades will appear in the floor tile. Polished metal and other trend materials like brass, bronze and copper have become mainstream. Black covers come into fashion. We are waiting for totally black kitchens and bathrooms in black stainless steel and black slate and feasts with black knives and forks. Concrete, granite, slate and rusty metals pressed the elegant combination of “white marble + steel + light wood”. Each year, leading paint manufacturers declare their own color of the year. Often they do not come to a common denominator, but this year three top brands chose bluish-green as the defining color: Behr chose In Moment; Dunn-Edwardschose a similar shade calledThe Green Hour; Sherwin-Williams- Oceanside, the deep, luxurious “color of wandering.” We are witnessing a transition to more melancholic, more gloomy interiors. Dark walls, a muted palette, dominated by shades of sea wave. Pink fell in love with the millennials. Blush “gained weight” in home textiles, finishing materials, accessories – everywhere. With pink and orange-powder tones today combine shades of sage and powdered blue. The palette of pink is complicated, it is complemented by carmine-red and terracotta shades. Next in line is red. I am bright, decadent and dazzling red color will bring in fashion and passion in the interior. 35. Eic Eric Voyelfel, an expert on the color of the company Behr Paint, calls the lilac new pink. A woman’s shade is predicted to have a “bright future” on the wave of short-term ultraviolet enthusiasm inspired by the 2020 Pantone Color Institute.